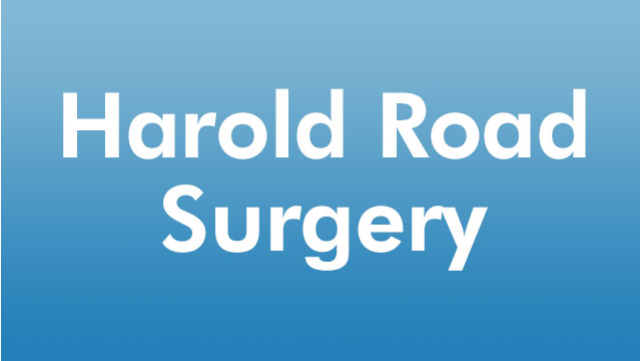 Harold Road Surgery is recruiting! Come and join a dynamic team (GPs, nurses, nurse practitioners and friendly admin support). We are based in east Hastings covering the vibrant old town and east hill. We have a population of approximately 10500 patients. We provide two rural clinics to neighbouring villages Pett and Fairlight as well as dispensing service. We are looking for a GP to be salaried with a view to partnership from 4 to 8 sessions per week (open to negotiation). High earning, High QOF and CQC rating ‘Good’ in all areas. High levels of patient satisfaction. Friends and family feedback ‘Truly blessed to be registered with this practice’. We have a focus on education, personal development, team work and fun! We host medical students, junior doctors, academic GPs and will be a training practice from August 2019. Three of our doctors trained locally.